Amazing 11" blooms all the way to the ground! 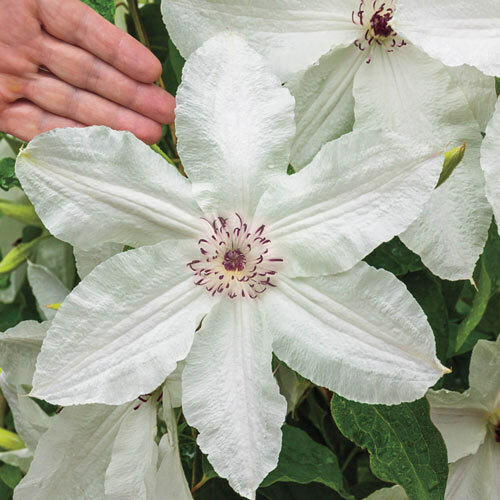 The biggest Clematis blooms we've seen! And the vine is exceptionally well-branched, so the blooms open all the way to the ground, like a floor-length wedding gown. 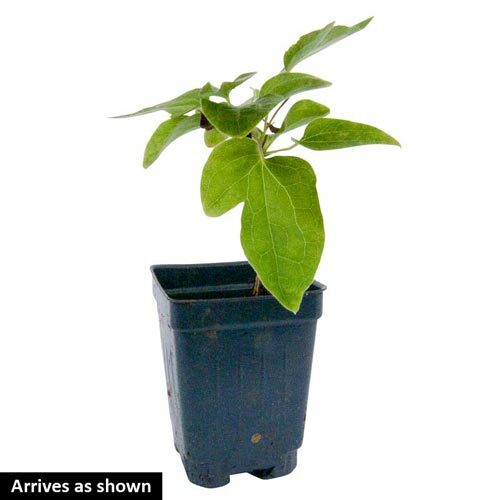 Blooms in early summer, with a smaller repeat bloom in late summer on a compact 6-9' vine. 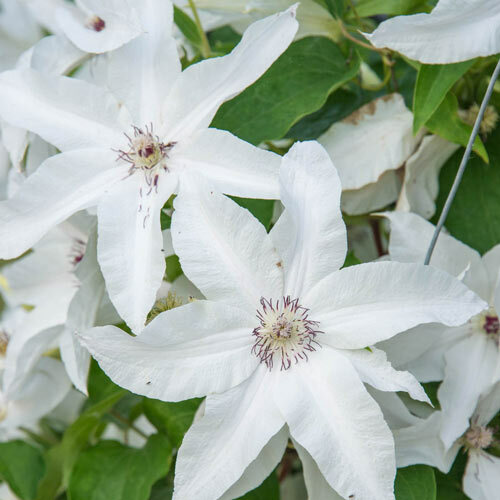 Clematis 'Beautiful Bride' PP23292. Winter CareWinter mulch around the base of each plant. Additional InformationBlooms in early summer, with smaller repeat blooms in late summer. 6-9' compact vine.